Excellent interest rates that are often better than with a conventional loan. Simple approval process that can usually be completed online. Your record of service and guaranteed paycheck demonstrate to dealers that you will be able to pay back the loan. Special lending platforms are available and may include a zero-down payment option with no payments for several months. Dealers recognize that military lifestyles can be less stable than everyday civilians. The amount of financing depends on the type of vehicle, your credit rating, monthly income and ability to repay the loan. It is always wise that the vehicle price not exceed 30% of your monthly income. Since you have a military background, lenders will often offer auto financing after repossession or other hardship. You may have the opportunity to apply for a car loan even while deployed. 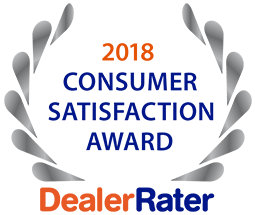 For questions about military auto loans in Wentzville or to begin your vehicle search, contact the experienced team at 5 Star Auto Plaza by phoning (636) 940-7600. Our inventory is ever-changing and quite extensive. 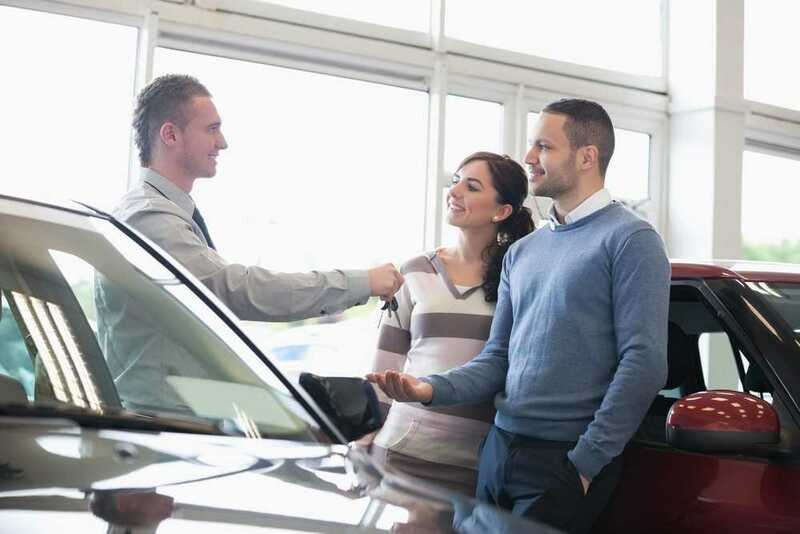 We will be happy to help you find just the right dependable pre-owned vehicle with affordable monthly payments. Allow us to serve you as you have served our country.